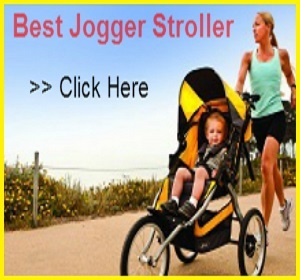 Baby Jogger City Mini 4-Wheel Stroller Review: This is one of the light weight stroller in the market , it is very easy to use & maneuver on flat as well as rough surface. It can accommodate a child from birth to 65 lbs; it has reclined roomy seat & large canopy with various safety features & many more to know about. 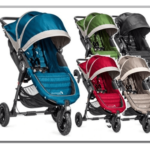 “Baby Jogger City Mini” rolls on four 8″ rubber wheels, two single front wheels are swivel, but can be locked straight when terrain gets rough. 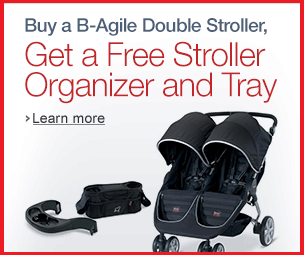 It has front wheel suspension that provides your child with a smooth ride. 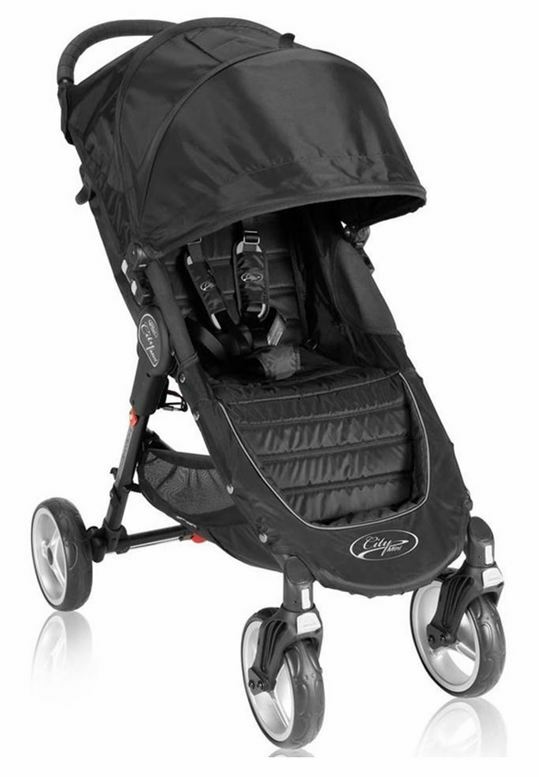 This is not an all terrain stroller; you can take it for mall, city or park walk though it can run on some rough terrain. 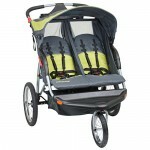 “Baby Jogger City Mini” has huge canopy with two pee-ka-boo windows. 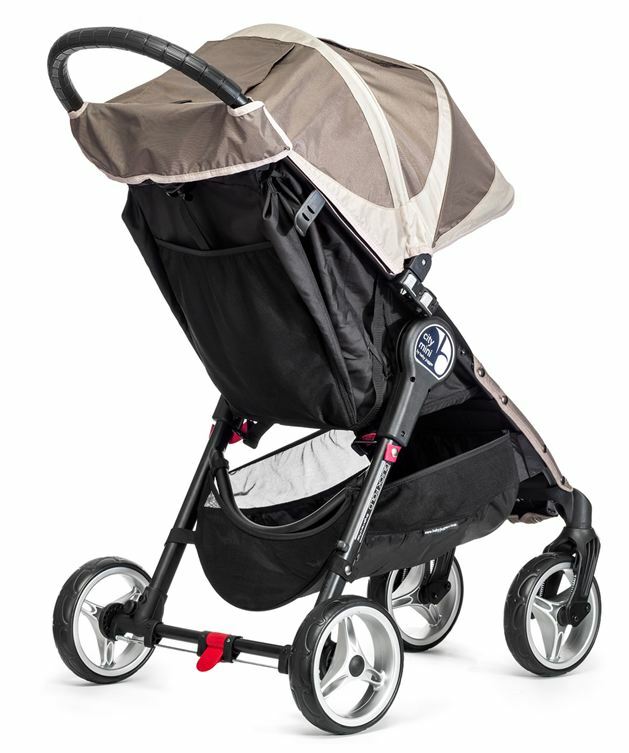 The canopy provides full coverage to your baby & protects from sun, wind & rain. The seat is very roomy its 14″ wide with 19.25″ seat back and 22.5″ from the back of the seat to the top of the canopy. You can recline the seat with only one hand with the help of strap, it has multiple position including a flat one which is good for infants. Once the seat is reclined, you can see a large dark mesh window in the back. It provides more air circulation on hot summer days. You can us infant car seat adaptors & make it useful for travelling, it Works with most popular car seats like Peg Perego, Maxi Cosi, Graco, Chicco, and Evenflo. 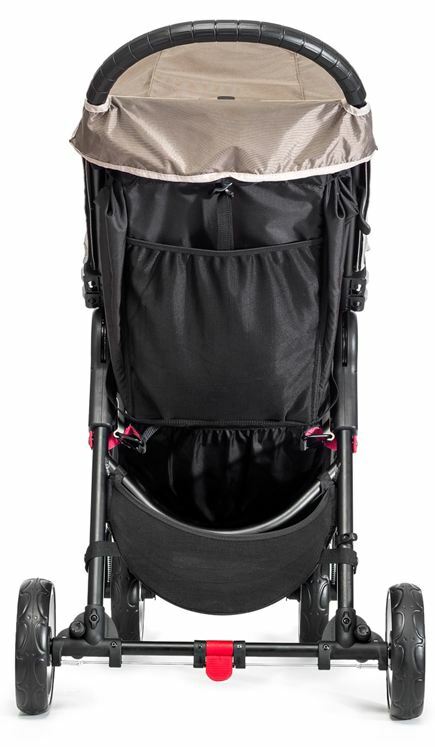 “Baby Jogger City Mini” has non-adjustable rubber grip handle bar & it’s located 41″ from the ground. In my opinion, if handle bar is non – adjustable then it can be a trouble for shorter parents as they can’t adjust it according to their height. There is an adjustable padded 5 point harness with a center release button to protect your toddler. The there is a single foot brake located between the rear wheels that is very easy to use & a important safety feature to control the speed. The fold is very easy, all you need to do is pull on the handle in the middle of the seat and the stroller will fold in half. After fold it become very compact that you can easily take it off for travel & keep it at any of the corner. “Baby Jogger City Mini” has large basket, useful for grocery shopping or you can easily put large size diaper bag & other stuffs. Because of the cross bar it is not easily accessible but easy from the sides. There is a large storage pocket in the back of the seat where you can put your little essentials like keys, wallet and sun glasses. Seat fabric is soft & comfortable, easy to wash & handle. 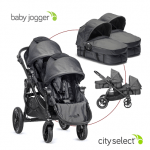 “Baby Jogger City Mini” available in two color combinations: black/gray and sand/stone. 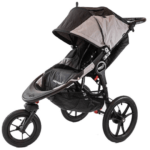 City Mini 4-Wheel has a lot of great accessories that has to be purchased separately like: Snack tray, Universal parent console, Glider board, Belly bar, Bassinet/Pram, Rain cover, Car seat adapter & Carry bag. 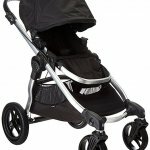 Company gives lifetime warranty on the frame of the stroller and 1 year on small parts and fabric. 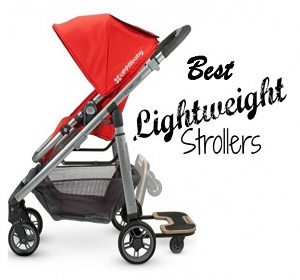 With negligible cons & lots of pros this stroller can be a best option for your baby with extremely attractive features, so just go for it & have a happy ride.